First Line: There is no man more hopeful than a farmer, who wakes each morning to the vagaries of a heifer gone off her feed, seed that doesn't take, a late spring, an early autumn, too much rain, or, worst of all, no rain at all, and still climbs out of bed and pulls up his overalls. It's 1935, and the folks of Vermillion, Oklahoma have just experienced the worst dust storm they've ever seen-- and that's saying something. When it's all over, the people trapped in the movie theater want to go home, but there's something besides dirt that's blocking one of the doors. It's the bludgeoned body of a rainmaker who came into town the day before. Now Temple Jennings, the already overburdened sheriff, must add a murder inquiry to the list of things he has do right this minute. As Jennings and his young deputy investigate, suspicion first falls on a teenage Civilian Conservation Corps worker, but Jennings' wife Etha quickly becomes convinced of his innocence. When she sets out to prove it, her sleuthing unearths a dark web of secrets that is going to put her husband's chances of reelection at risk. 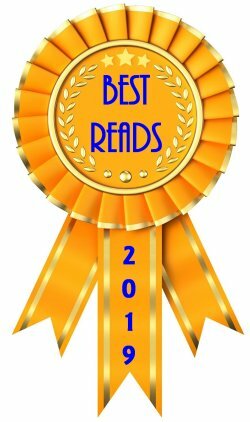 One of the best books I have ever read is Timothy Egan's The Worst Hard Time: The Untold Story of Those Who Survived the Great American Dust Bowl. 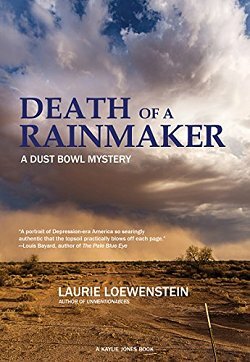 Reading that book fostered an interest in this period of history, so when I heard about Laurie Loewenstein's first Dust Bowl mystery, Death of a Rainmaker, I had to read it. 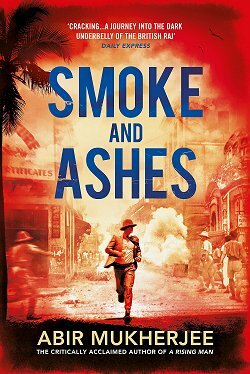 I am thrilled to say that it's an excellent fictional companion piece to Egan's history. Loewenstein peoples her story with one believable character after another. 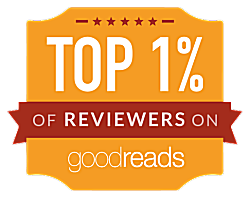 From thirteen-year-old Maxine trying desperately to impress the young deputy, to Temple Jennings forced to keep the peace at foreclosed farms that are being auctioned off, to his wife Etha who still mourns the death of their son, to Lovell the lonely schoolteacher, these people are real and step right off the page. So does the setting. The local movie theater is reduced to having "Dish Nights" in order to stay open. (Plunk down your nickel to see a movie and receive a free piece of china-- a different piece every week.) There are teenage boys thrown out of their homes because there are too many mouths to feed, and they're now working for the Civilian Conservation Corps. The down-and-out living in Hoovervilles out in the woods. A young woman ashamed of the fact that her family still lives in a soddy. And the ever-present dust and dirt: "Dunes rippled across the highway as if the denuded land were trying to draw a blanket over its naked limbs." Loewenstein's characters live-- and try to breathe-- in Death of a Rainmaker, and while the reader is being drawn into this wonderfully drawn setting, there is the mystery of the murder to solve. Etha Jennings is a good-hearted woman who is determined to prove a young boy's innocence. She makes plenty of mistakes and she certainly upsets her husband, but the unfolding of her character is a fine sight to behold. With Loewenstein's excellent misdirection, the solution to the murder is very satisfying, and now I'm left waiting impatiently for a second Dust Bowl mystery. 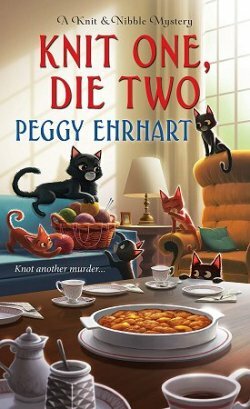 Historical mystery lovers really need to get their hands on this book. This sounds like one of those novels where the setting and climate are almost as important as the characters are, Cathy. It's a fascinating theme, too. Many people don't know, or forget, that there were people who stayed behind in Oklahoma, and survived the drought. Their stories must be really interesting. I didn't think much about it either, until I read The Worst Hard Time. Fascinating and heart-breaking, all at the same time. I think about it. My grandparents and parents lived through it. My mother's parents were from Oklahoma, but in the 1930's all 4 of my grandparents and parents (who were children) lived in the Texas Panhandle - definitely part of the Dust Bowl. I really need to read The Worst Hard Time and I already have a copy of this book. What part of Oklahoma is it set - does the author say? Just curious. Oh, Kay...you really do need to read The Worst Hard Time! Some of the finest history writing I have ever read. The name of the town is Vermillion, Oklahoma, which I couldn't find on a map. It either no longer exists, or is fictional. I did get the impression that it was Panhandle territory, though. First, a ton of thanks for this wonderful review, Cathy. It thrills me to the bone! Vermillion is a fictional town that I roughly modeled on Woodward, OK that sits at the junction of the Oklahoma Panhandle. And I, too, can't recommend Worst Hard Times enough. Timothy Egan focuses on Dust Bowl survivors in several high plains states, including a family in Dalhart, TX.